Recent reports claimed that Preity Zinta was denied boarding a GoAir flight under the orders of her ex-boyfriend and the airline's owner, Ness Wadia. Reports of GoAir stopping Priety Zinta from boarding a flight surfaced on social media yesterday. Many publications claimed that Preity was banned from flying by GoAir because the airline's owner Ness Wadia, the actress' former boyfriend, had issued such orders. Now, the airline has issued a statement claiming that the reports were false and factually incorrect. 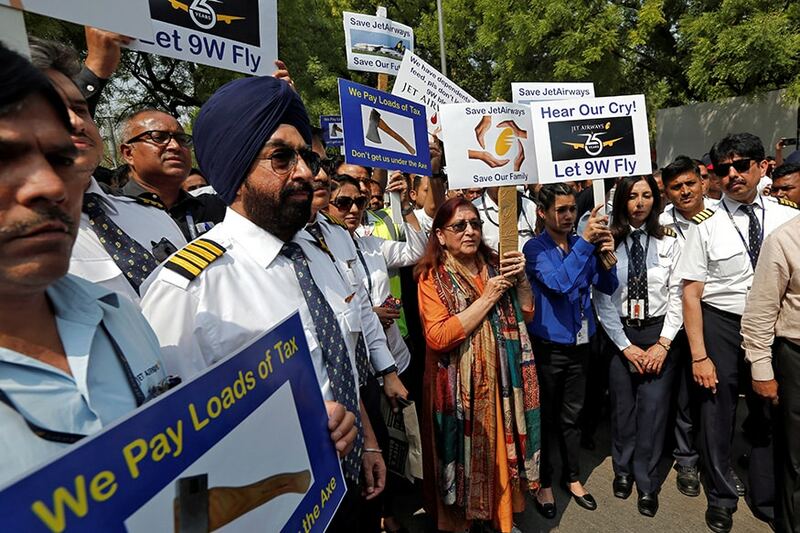 "GoAir strongly and completely denies any such action. Contrary to the reportage, all the facts-on-ground clearly show that Ms Preity Zinta had a smooth flight Mumbai to Chandigarh GoAir G8-381 on Saturday March 30, 2019. Further, on April 2, 2019 she also booked herself on a return flight G8 382 from Chandigarh to Mumbai but did not show up. This clearly demonstrates that sections of media have reported mischievously and without verifying the facts with GoAir," the statement said. The actress-entrepreneur was headed to Mohali for Kings XI Punjab's match when the alleged incident happened, which has now been denied by the airline. Preity, who is now married to Gene Goodenough, was previously in a relationship with Ness. The two made their relationship public in 2005. In 2008, they bought the IPL team Kings XI Punjab together. However, in 2014, Preity had lodged a complaint against Ness alleging her modesty was outraged. In the last hearing of the case that was filed the court suggested that both the parties resolve the issue in their personal capacity.